This represents a fall of 48pc from €54m a year earlier. The lower contribution made by Irish Life to its Canadian parent was due to "exceptional items", the company said. Irish Life chief executive David Harney said: "Our business performance was on target for the first quarter of 2018. "We are seeing particularly strong growth in defined contribution pension business, which is an influencing factor in the recent announcement of Irish Life's plans to acquire a strategic shareholding in independent broker, Invesco Ltd (Ireland)." The results come as 800 workers at the State's largest pension provider have been on strike in a dispute over pensions changes, which they say will cut some pensions by over a third. 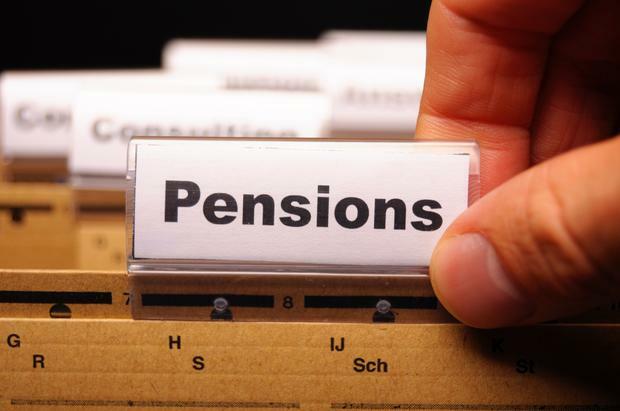 The Irish Life staff, who belong to the Unite trade union, are protesting against the company's decision to close its defined benefit pension scheme from the end of June without union agreement. The workers maintain they will lose out if they agree to be transferred to a defined contribution scheme. Irish Life's owner, Great-West Lifeco, acquired the Dublin-based group in 2013 for €1.3bn. It is one of the world's leading life assurance organisations. Great-West Lifeco reported that its net profit rose to €474.8m in the first quarter. Irish Life has been in existence for more than 75 years, and has 1.3 million customers. It offers life insurance, and pension, investment and health products.